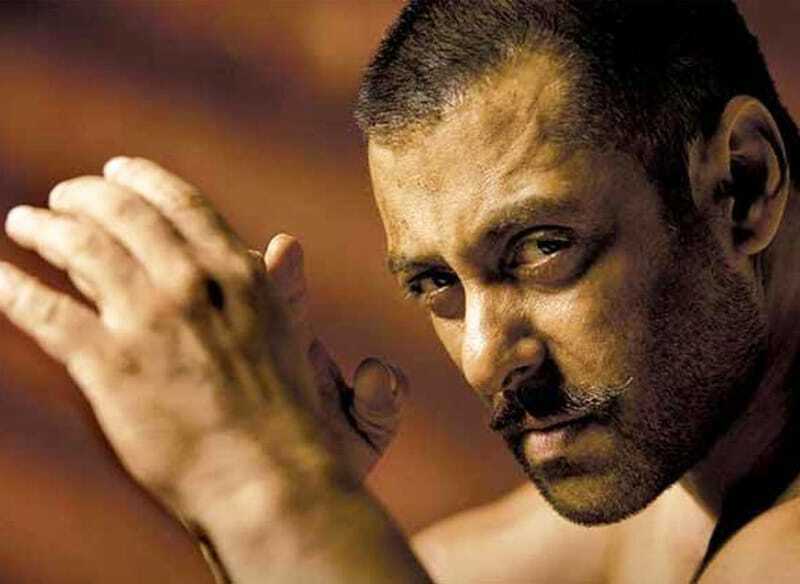 Home Buzz Ironically Salman Khan’s Shoot Disturbs Olympic Practice Sessions Now..!! With less than 100 days to go for the 2016 Rio Olympics, infrastructural lapses have overshadowed the country’s athletic landscape. The focal point of the issue seems to be Jawaharlal Nehru Stadium in New Delhi, which has often acted as a cradle for the sport in India. The stadium was marred in controversy three days back, after power shortage cost India a potential Olympic qualification berth. Now, the Athletics Federation of India (AFI) will be hosting the Federation Cup, which involves most of the Rio qualified athletes.